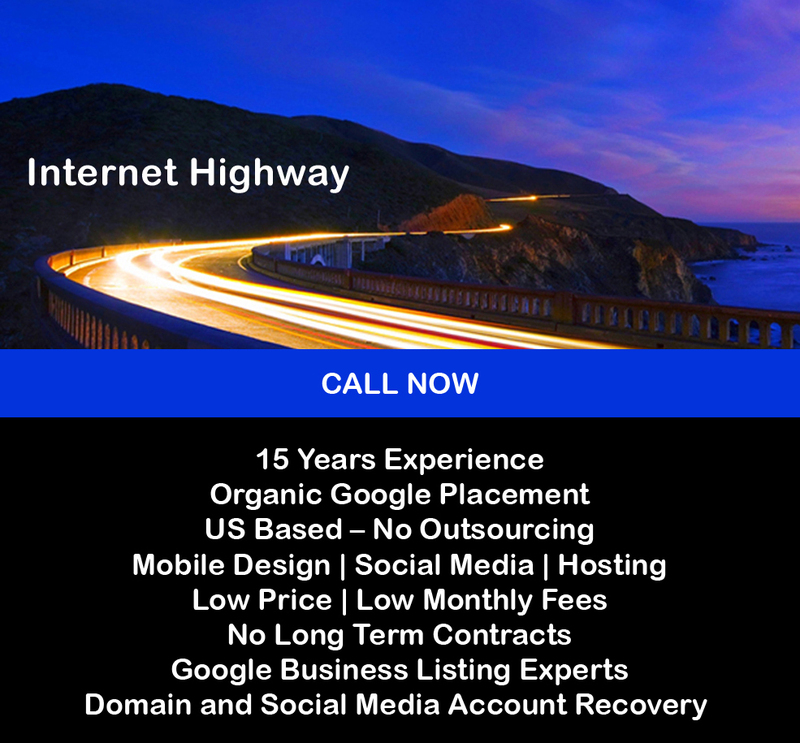 Our SEO company has served Las Vegas and the nation for over 15 years. Our process is simple. We consult with your regarding the services or products you wish to promote, in your area, and optimize your site accordingly. First page organic Google placement can increase sales and dramatically decrease your advertising budget. Our SEO consultant will explain the website optimization process in layman's terms. The average SEO company talks down to clients and tries to impress you with technical jargon. Our SEO consultant in Las Vegas will explain each phase of the website optimization and work with you to create an affordable website design that will satisfy your specific needs. Our goal is to get your phone ringing. That's all you care about anyway right? We provide web design and hosting, domain and email support, manual submission and dedicated IP hosting. We include a monthly content update at no extra charge. We perform manual submissions of your website and monitor your monthly progress. SEO or search engine optimization is performed by an SEO consultant. This involves adding keyword dense content, search engine friendly source code, links and site files to a website in order to achieve better placement on the search engines. Our SEO consultant will evaluate your website free of charge. How long does website optimization take? There are three phases to our website optimization. You can learn more about each phase by clicking on one of our menu topics such as keywords or content. Each phase takes about 10 days. Our average website optimization is completed within 30 to 60 days. Beware of submission services! Google hates automatic submission. Manual submission is the process of submitting your website to the search engines. Manual submission tells the search engines to visit your site and place you in their index. The submission process has become more elaborate and requires codes to be added to your website and site files to be added to your site folders. We include manual submission as part of our affordable SEO package. Why should I choose your SEO company? We do More - For Less Money - Faster Placement! Many SEO companies optimize a website one page at a time. This delays the time it takes for you to achieve Google placement and start making money from your website. We create keyword dense content and source code for every page prior to completion and manual submission of your website. Our average competitor would charge around $8,000 per year and about $800 per month for this level of optimization. Our affordable web design is included with the optimization. Our SEO team works on separate parts of your optimization simultaneously. This allows us to complete the work sooner for about a third of the cost. In our first session we will discuss your specific market and then conduct thorough keyword research to make sure we optimize for keywords that can bring you a high volume of quality traffic. This important step is often neglected by the average SEO company. Most SEO companies are only concerned with keyword density. We want to keep you as a monthly client. This is why we focus heavily on helping you create good visitor friendly pages and content that help you increase website sales for your product or service. We have a vested interest in your success. Our SEO consultant will evaluate your website for free! We guarantee first page Google, Yahoo and Live Search placement with each website optimization. Our SEO company includes free manual submission with each optimization.